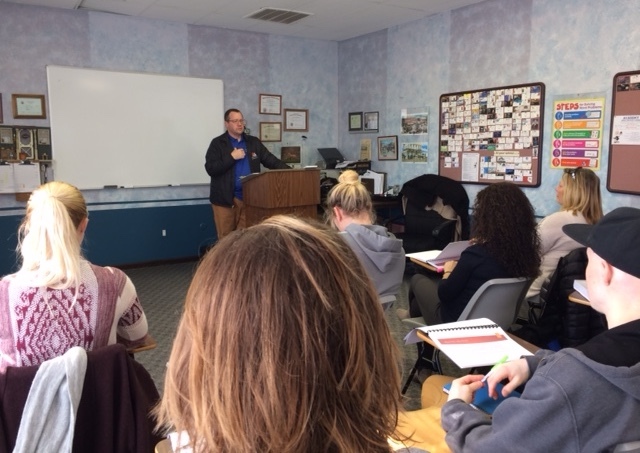 Thank you Rich Dentroux, owner/inspector of Home Detective Home Inspection LLC for taking the time out from your busy schedule to share your expertise with our class. The students loved your detailed explanation of the home inspection process and the real estate agent’s role in the home inspection. Thank you again.